The Alfa Romeo Junior Zagato was in production from 1969 to 1972, when it was renamed the 1600 Zagato, which continued to 1976. 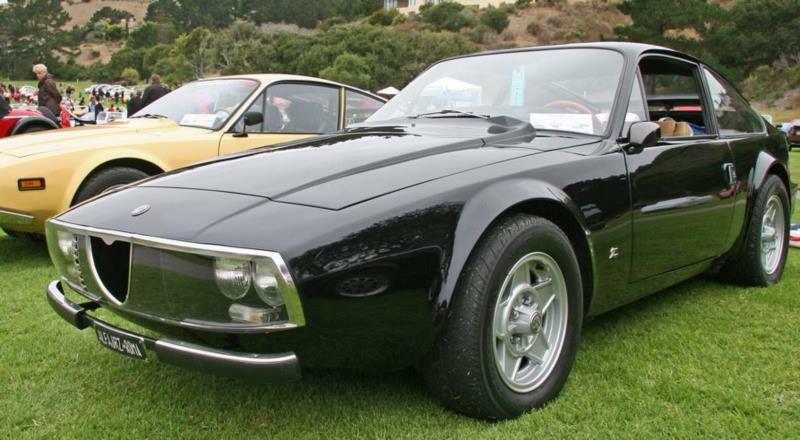 The front-engine, rear-wheel drive coupe was styled by Ercole Spada at Zagato and was launched as a more expensive, lightweight, sister model to the existing 105/115-series GT Junior, which had been a success since its launch six years prior. Zagato already had a long history of producing sporting derivatives of Alfa GTs, notably the Giulietta Sprint Zagato of 1960. The changes to the Junior Zagato, though, were mostly cosmetic and included a striking new body based around the Giulia Spider floorpan. The 1300 uses a shorter version with a smaller fuel tank. The Zagato was launched as a short-body 1300 in 1969, and unlike other previous collaborations between Alfa Romeo and Zagato, this car was intended more for road use than for racing. The car was a slightly shorter, lighter, and far more exclusive variant of the standard GT Junior. Driver and passenger had special sculpted buck seats, but otherwise much of the interior was shared with the standard car. Unsurprisingly, few were sold. Just over 1,100 were built over a three year period. 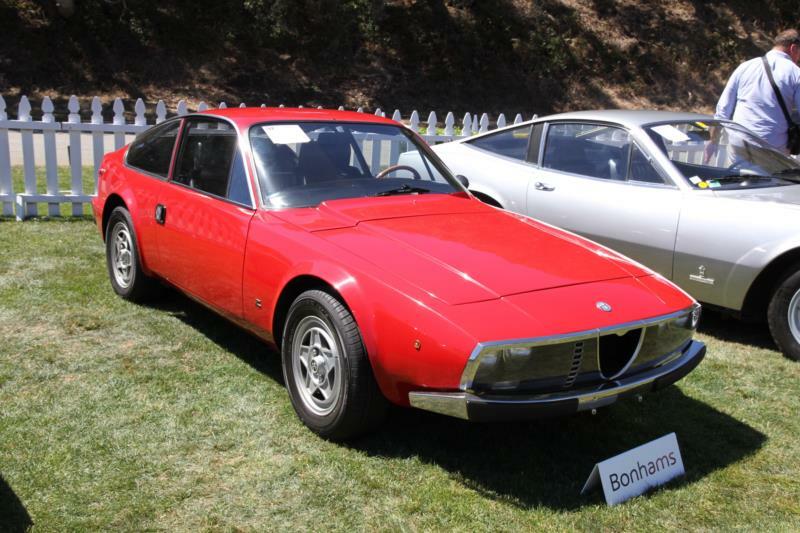 In 1972, the Alfa Romeo Junior Zagato was upgraded in line with the standard 105 series GT Junior. The car now sported a 1600cc engine, and to increase parts commonality and allow the car to retain the Spider’s standard fuel tank, the rear overhang was now four inches longer. A total of 1,402 1600 Zagatos were built until the end of 1973, though these cars remained unsold for several years and cars were still being registered three years later. The Alfa Romeo 1600 Zagato was discontinued in 1976. It was not directly replaced, though the Alfasud Sprint replaced the standard GT Junior upon which the Zagato was based. The Alfa Romeo Junior Zagato shared its drivetrains with the 105-series Junior models. Initially, the car used a 1300 Twin Cam engine, with a 1600 Twin Cam taking over later. Both used a 5-speed manual gearbox. Both derivatives use a pair of twin choke carburettors. Like the standard 105-series, the Zagato is a joy to drive with good, light steering and an eager, revvy engine. Those who have driven a standard car will notice that the Zagato is slightly stiffer, and slightly sharper by dint of weight distribution and size. The gearbox is sharp, with a good light clutch too. Mechanically, it’s all shared with the standard 105-series GT Junior, including the exhaust, propshaft, gearbox, and the lusty Alfa Romeo Twin Cam. Parts for this engine aren’t in short supply, so maintaining a Zagato shouldn’t be difficult. Body and trim parts will be harder to source, though. All Junior Zagatos are worth significantly more than the standard 105-series GT. There is no significant difference in value between the 1300 and 1600. The 1300 retains more original purity but the 1600 is faster and more practical given its larger fuel tank.